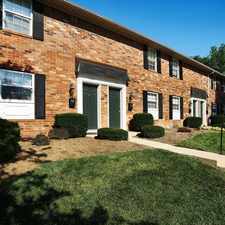 The rent at Woodland Springs Manor Apartments ranges from $850 for a one bedroom to a $1,270 two bedroom. Apartments in this building are about 24% less expensive than the Carmel average. This is a cat-friendly apartment. This apartment is in Carmel. Nearby parks include Carmel Ice Skadium and Flowing Well Park. 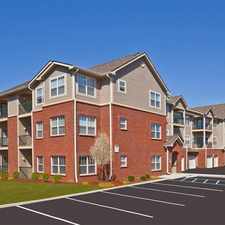 Woodland Springs Manor Apartments has a Walk Score of 37 out of 100. This location is a Car-Dependent neighborhood so most errands require a car. Woodland Springs Apartment Homes located in Carmel, IN on the corner of 116th St. and Keystone Ave., minutes from I-465, Keystone at the Crossing Indianapolis, IN and a variety of fine dining and entertainment. Woodland Springs Apartment Homes offers 1,2,and 3 bedroom apartment homes with, spacious floorplans, and newly remodeled kitchens. Our townhomes offer washer dryer hook ups and the apartments have new front load washers in the common hallway that are free of charge. We are a cat friendly community. Call or stop by today! Explore how far you can travel by car, bus, bike and foot from Woodland Springs Manor Apartments. 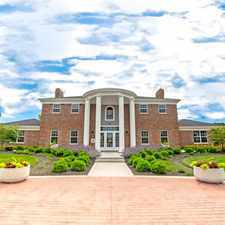 Woodland Springs Manor Apartments is in the city of Carmel, IN. Carmel has an average Walk Score of 16 and has 79,191 residents.